Doctors who join GP training in the MCCC GP Training region develop specialist skills and knowledge through supervised work placements in hospitals and accredited GP teaching practices that service the health needs of metropolitan, regional and remote communities across Victoria. 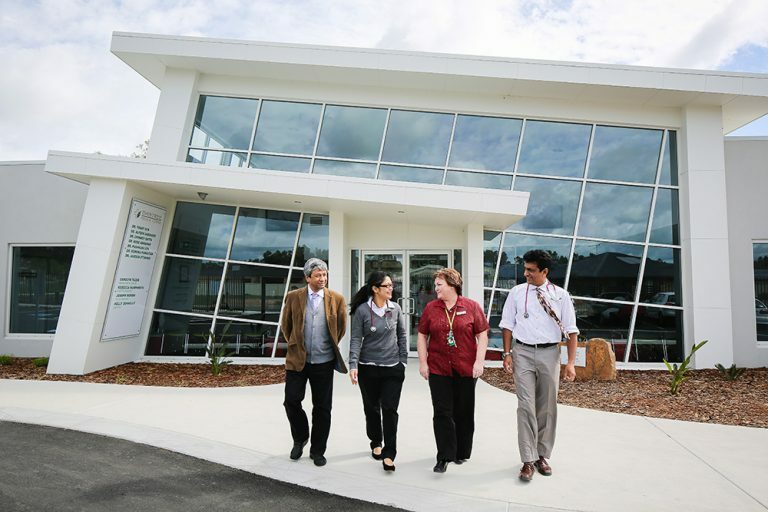 These facilities are accredited by either ACRRM or RACGP, depending on their location and the range of experience they can offer the GP Registrar. They include single GP practices in small communities, medium-sized procedural specialty practices in larger rural and regional areas, and large urban practices.